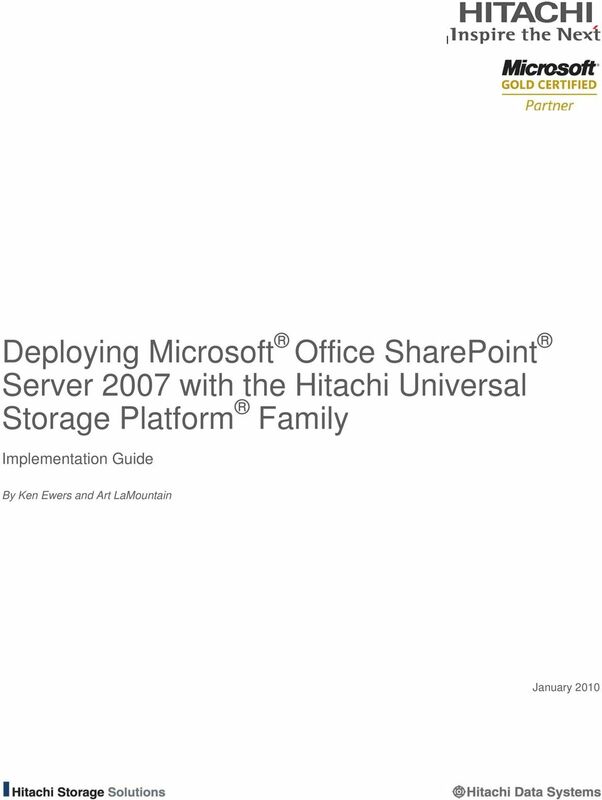 Download "Deploying Microsoft Office SharePoint Server 2007 with the Hitachi Universal Storage Platform Family"
2 Summary Paperless collaboration and content management systems are increasingly popular and indispensible tools that large and enterprise organizations rely on to deal with explosive growth in digital content, increasing needs to facilitate collaboration among employees, and stringent demands by regulators for thorough and quick access to data. 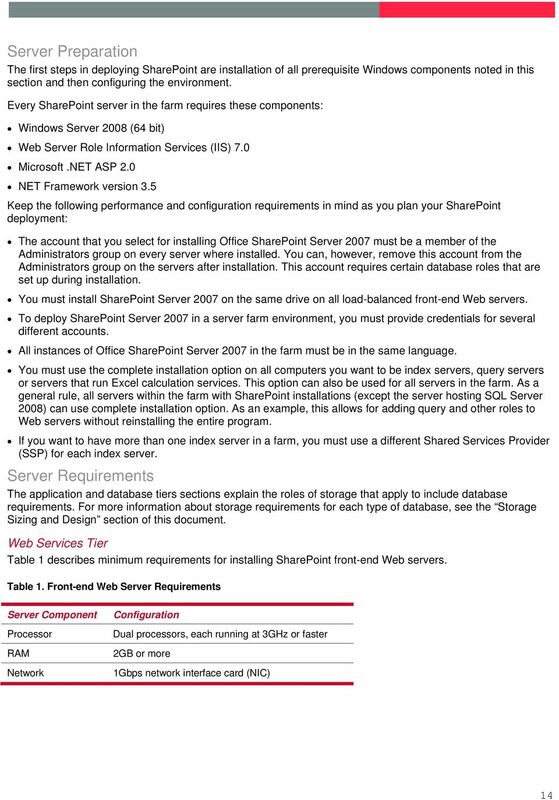 Microsoft Office SharePoint Server 2007 provides these much-needed collaboration, business process and content management capabilities. 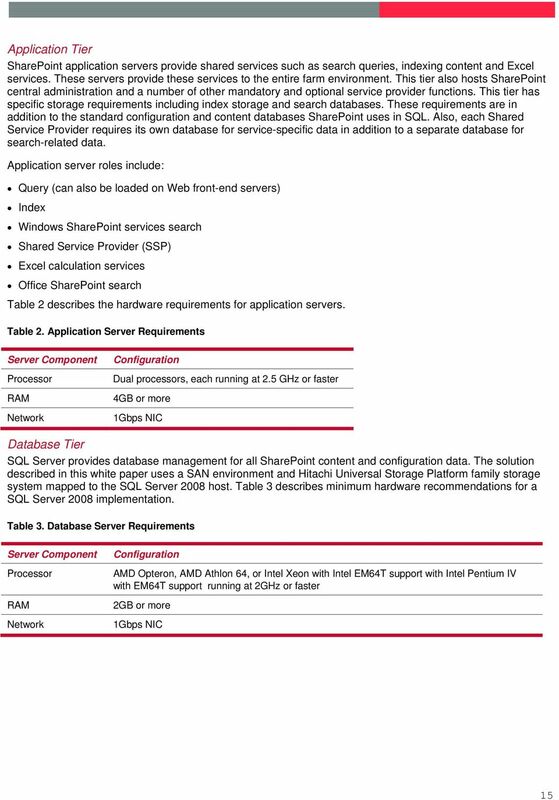 The complexities of a large-scale SharePoint 2007 implementation are simplified with proper storage area network (SAN) storage management and functionality. 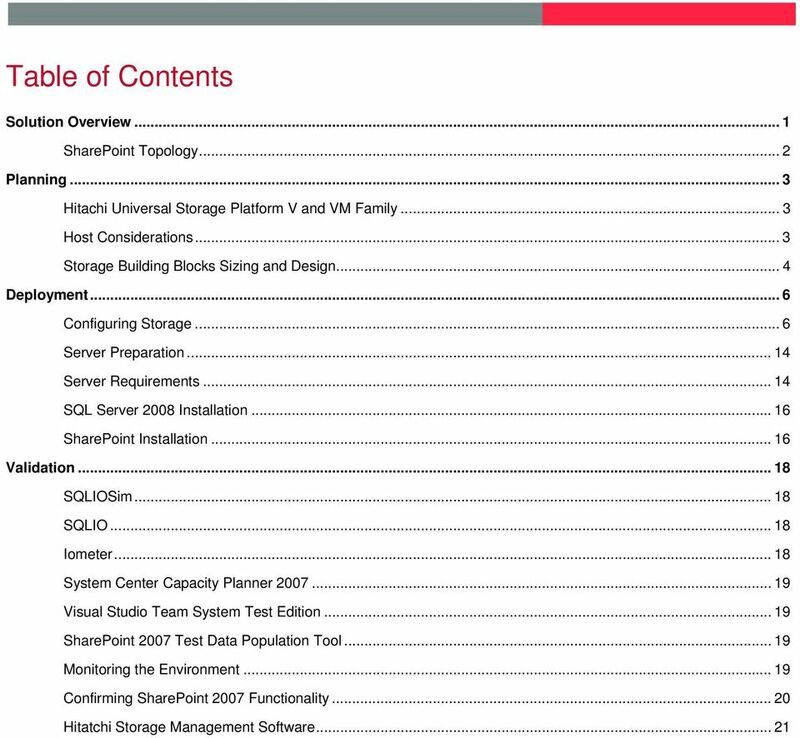 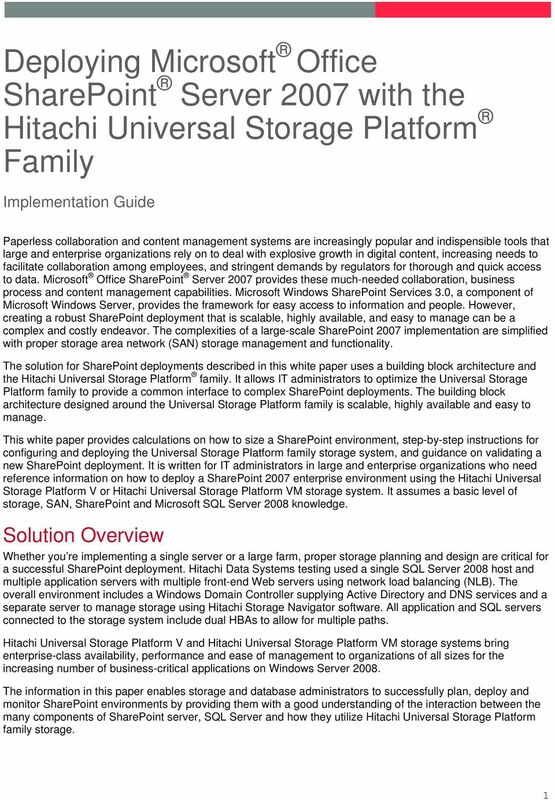 The solution for SharePoint deployments described in this white paper uses a building block architecture and the Hitachi Universal Storage Platform family. 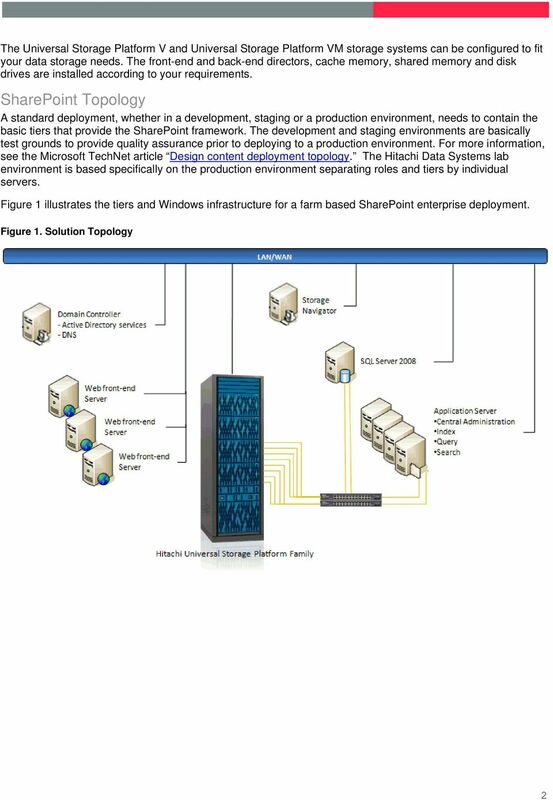 It allows IT administrators to optimize the Universal Storage Platform family to provide a common interface to complex SharePoint deployments. 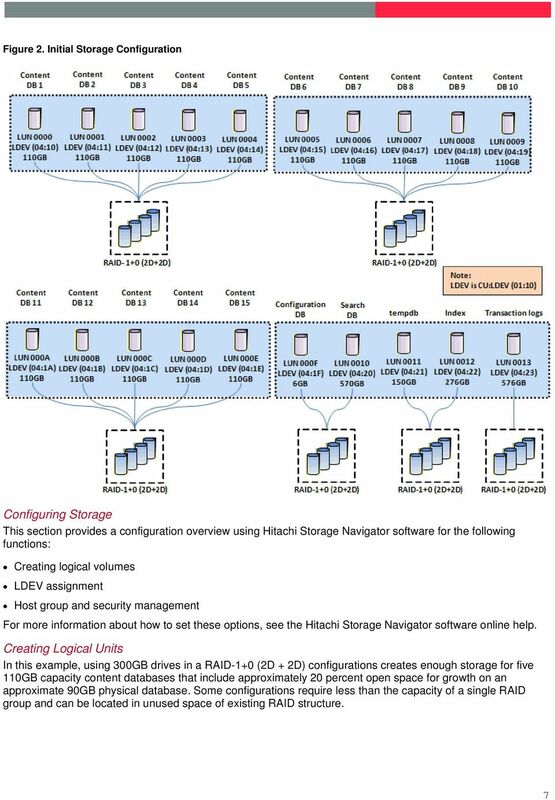 The building block architecture designed around the Universal Storage Platform family is scalable, highly available and easy to manage. 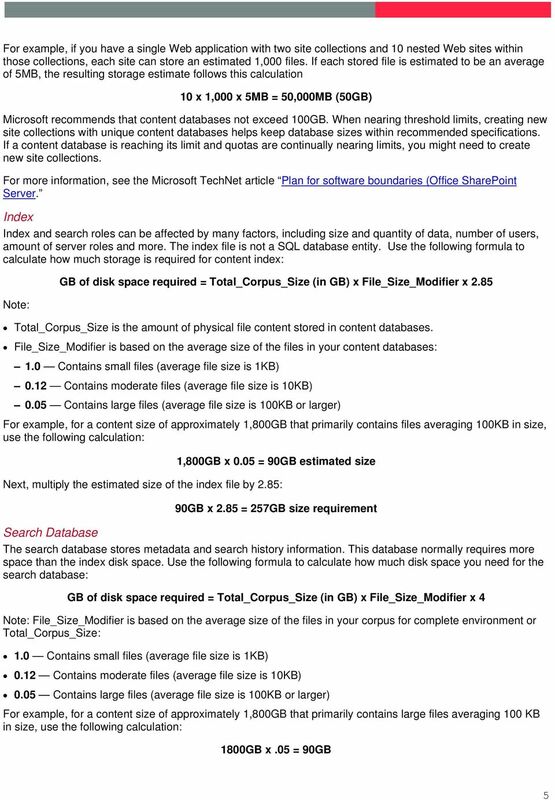 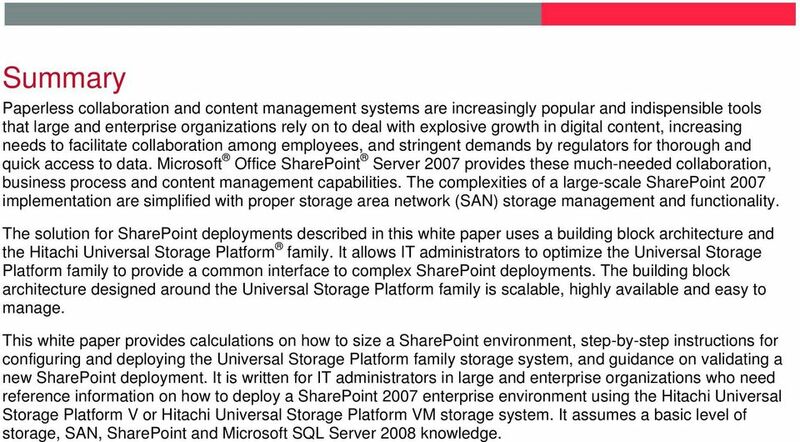 This white paper provides calculations on how to size a SharePoint environment, step-by-step instructions for configuring and deploying the Universal Storage Platform family storage system, and guidance on validating a new SharePoint deployment. 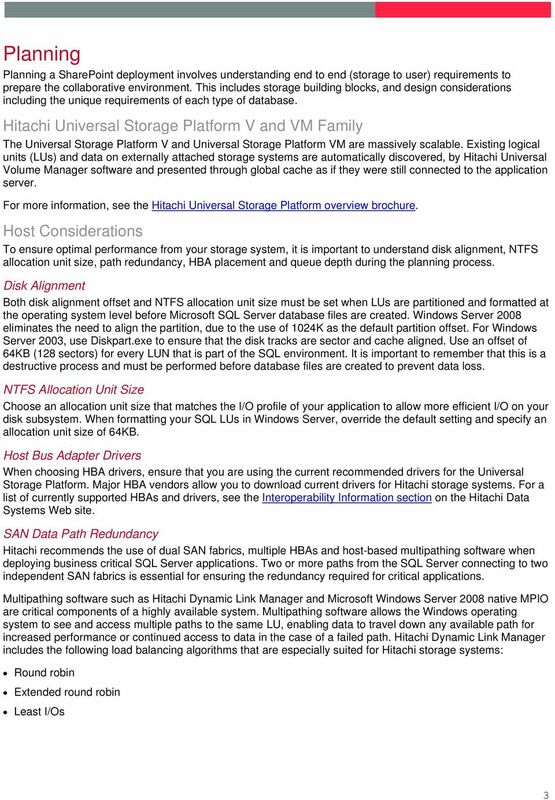 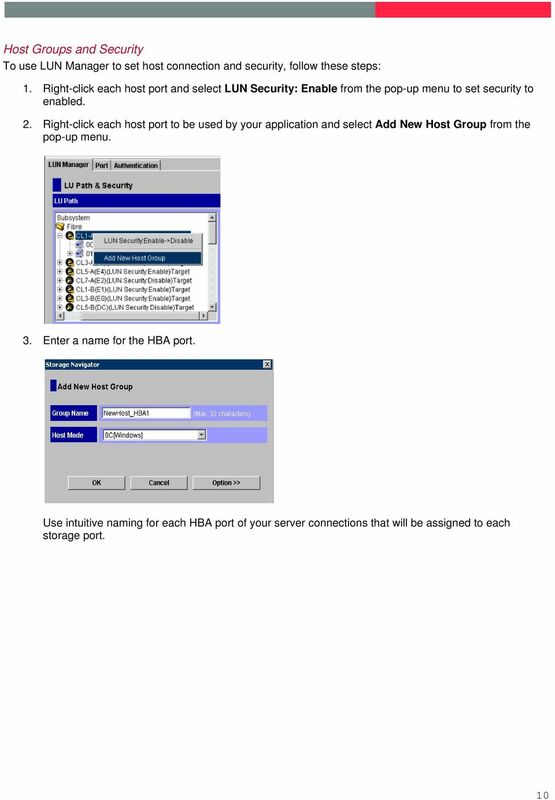 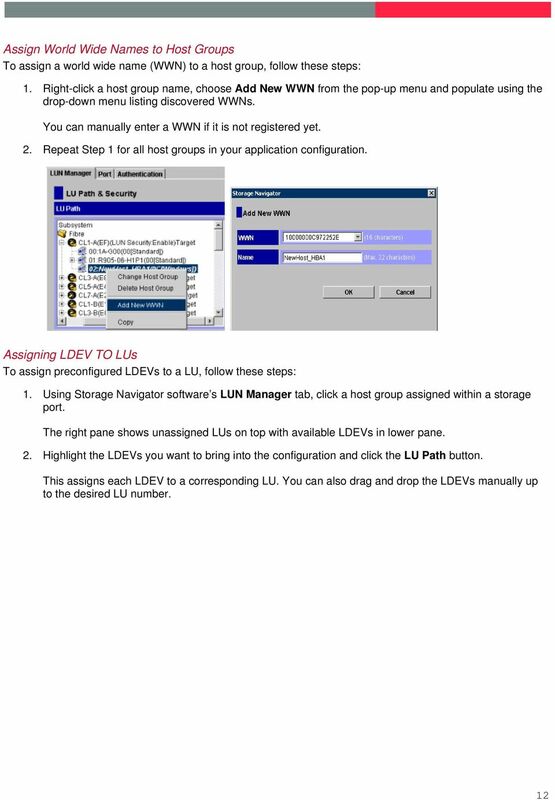 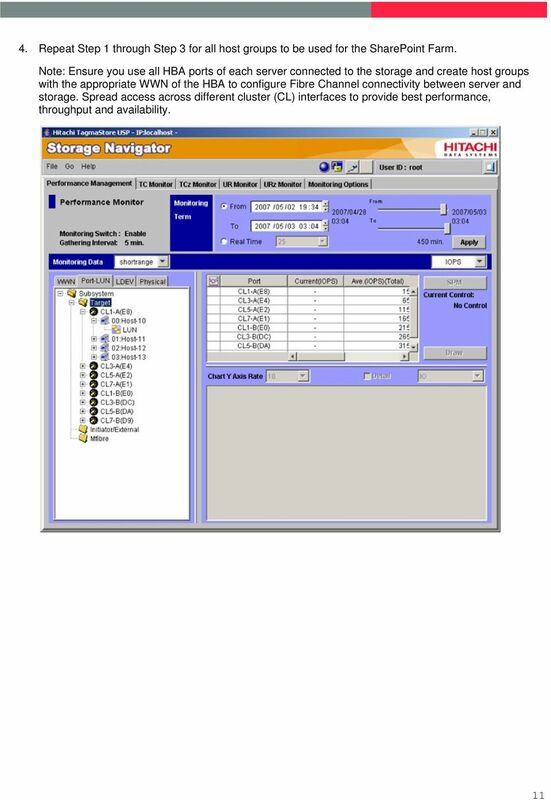 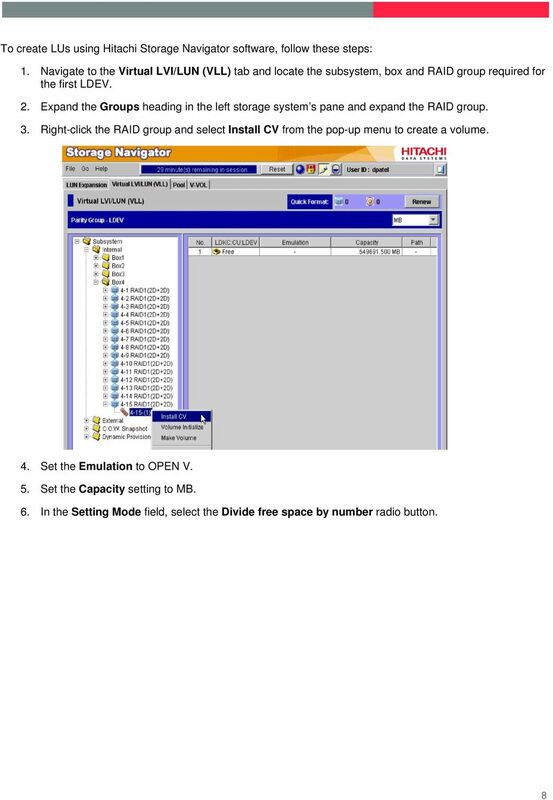 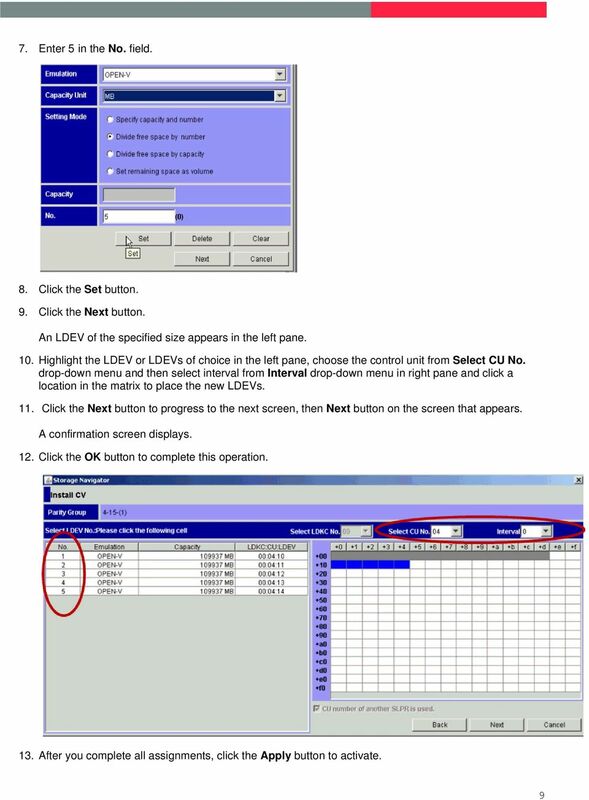 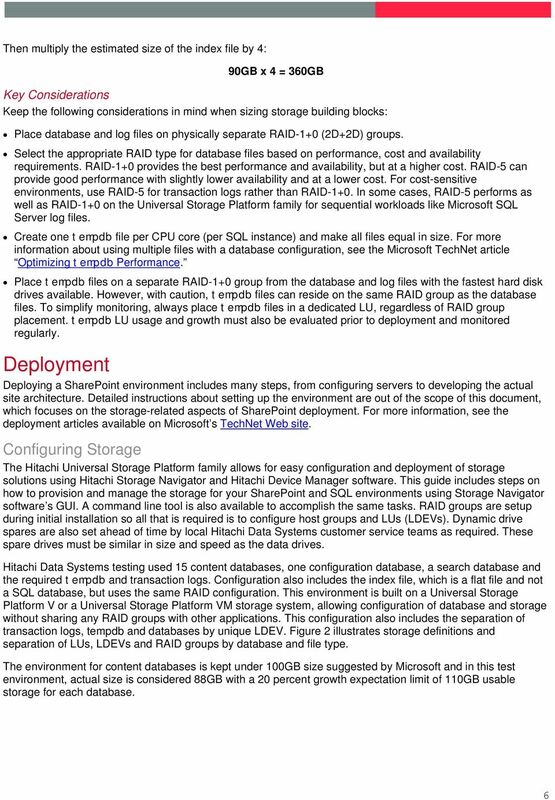 It is written for IT administrators in large and enterprise organizations who need reference information on how to deploy a SharePoint 2007 enterprise environment using the Hitachi Universal Storage Platform V or Hitachi Universal Storage Platform VM storage system. 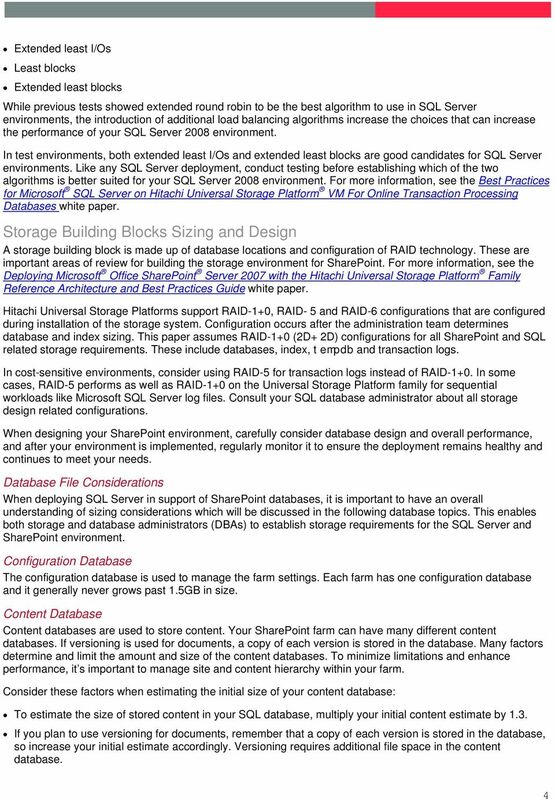 It assumes a basic level of storage, SAN, SharePoint and Microsoft SQL Server 2008 knowledge. 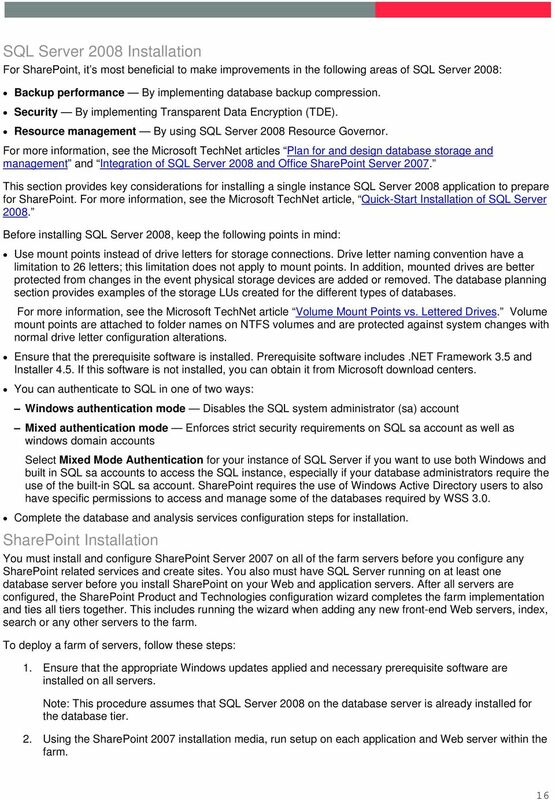 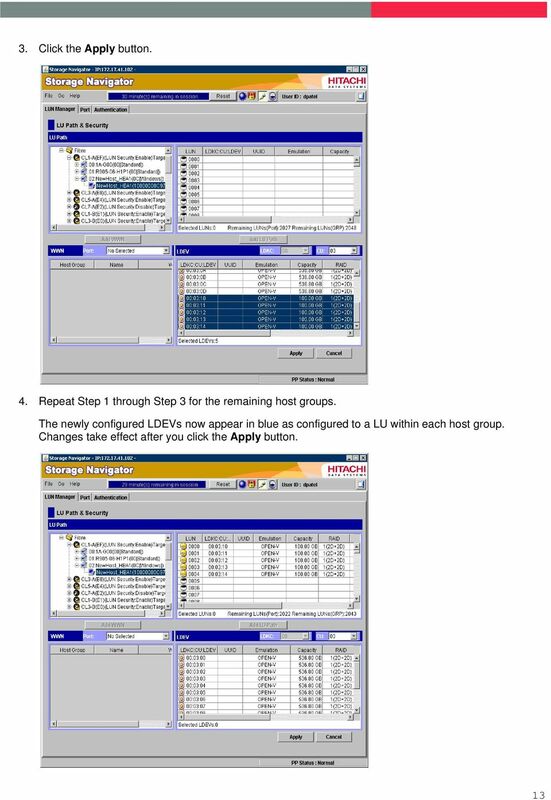 IBM TSM for Microsoft Office SharePoint Server 2007 Backup and Restore Solution IBM System Storage DS4000 Series & AvePoint DocAve 4.